In this post I will tell you how to speed up your Pendrive for faster data transfer. Generally video,audio,docs etc transfer at faster rate compared to application files. 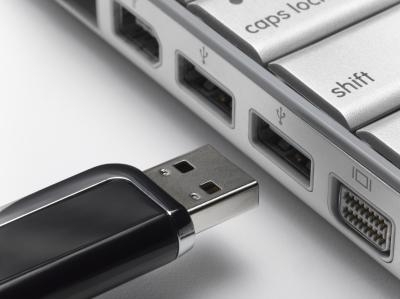 Latest version of Pendrives generally sold in market is USB 2.0 .if this type of pendrive is inserted in a comparatively old systems supporting USB port version 1.1 then transfer rate of pendrive slows down. Transfer of data from one folder to another in same drive will be faster compared to transfer of data from one drive to another drive. First of back up your pendrive data. Because in this process you will lose your data so back up it. Now we will check for Disk errors. Under the properties tab click on Tools > click on Check now button(under error checking menu) > start the scan to fix the errors if any. It will take some time. Now you will get a new dialog box . first click on Change settings , you will get another dialog box , now click on policy tab > select better performance > click ok.